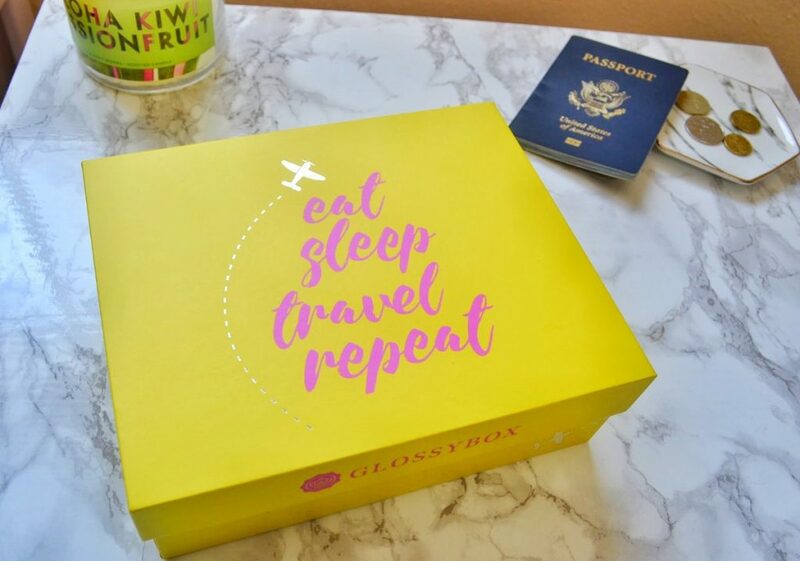 Today, I will be reviewing the May Glossybox. It arrived in different packaging from the usual pale pink fare. It was instead bright yellow and travel themed! 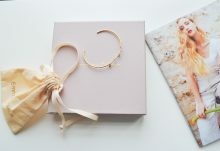 I love it when subscription boxes change up their packaging. May’s theme was “Jet Setter”, and was filled with travel sized items for beauty on the go. Here is a look at the pamphlet inside the box. I love that it gives me information and tips about every product. 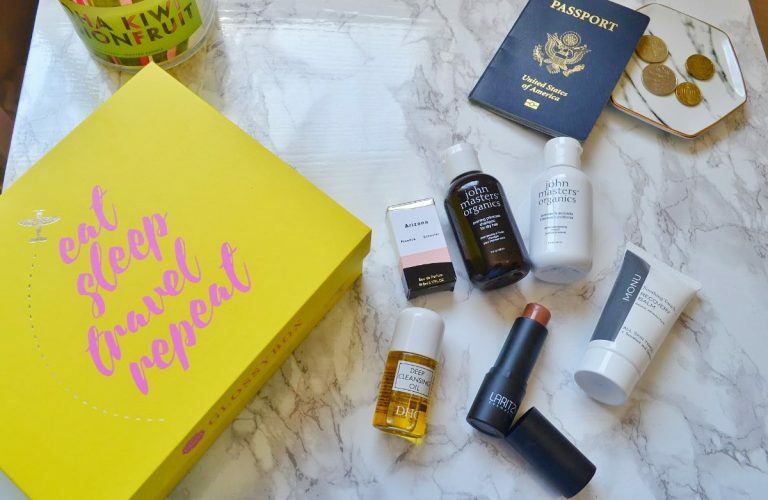 There were six items in May’s Glossybox: two were haircare, two were skincare, one was perfume, and one was makeup. 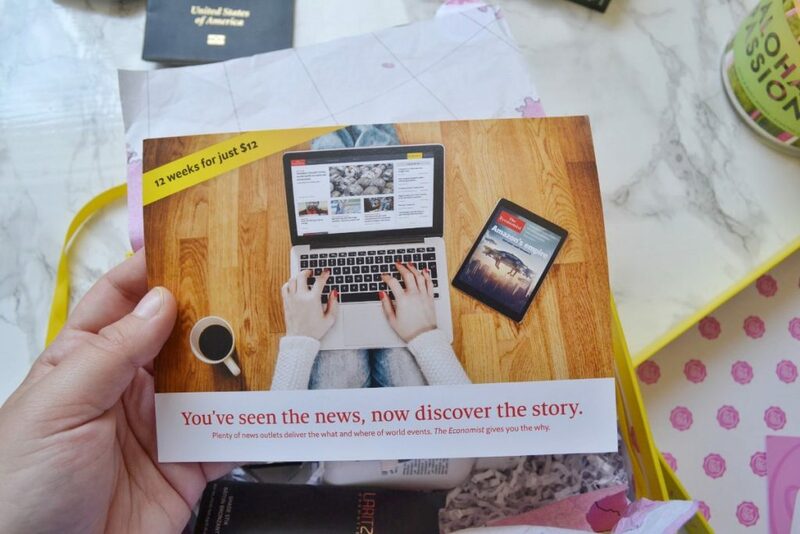 I also received a coupon for 12 weeks of the Economist for $12. I do not read this magazine, and I probably will not use this coupon. 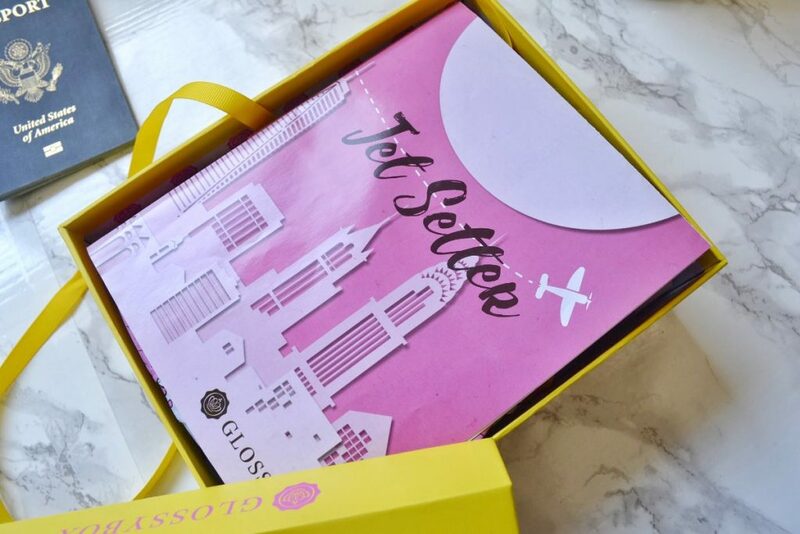 Let’s take a look at each item that was inside the May Glossybox! 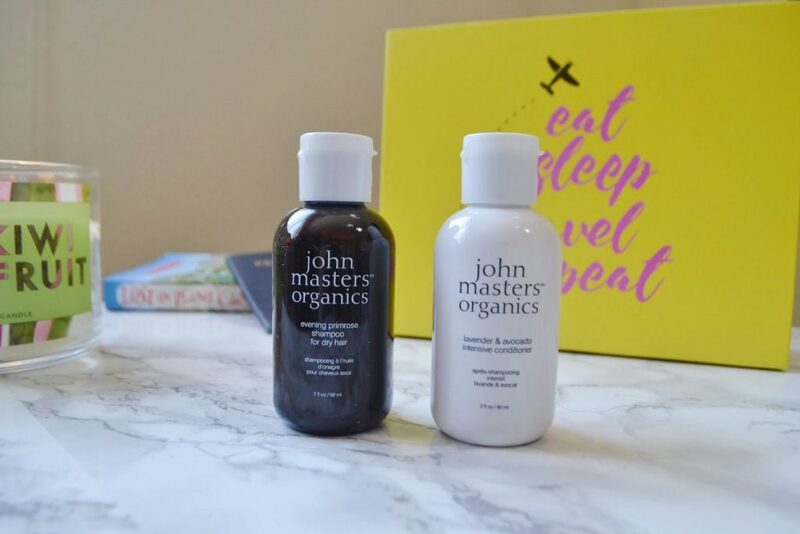 This is the second John Masters shampoo and conditioner set I’ve received from Glossybox. I have come to love this brand and their amazing smelling hair products. The Evening Primrose Shampoo is ultra moisturizing and specially formulated for dry hair – but unfortunately my hair can be pretty oily. I will probably end up giving the shampoo to a friend who could get better use from it. The conditioner, however, is great for a hair mask treatment. I slather it on my head once a week, and put on a shower cap for a couple hours. My hair is silky soft afterwards! This soothing moisturizer contains restorative ingredients such as evening primrose oil, blackcurrant seed oil, and cassia alata leaf extract. I went to a theme park last weekend, which always leaves my face red and blotchy. 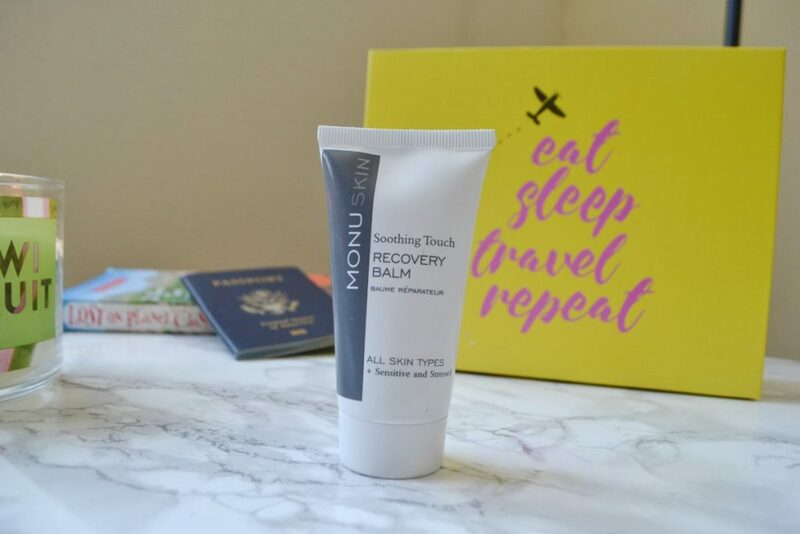 It typically takes my skin a week to recover from too much sun exposure, but this recovery balm cleared it up in two days! 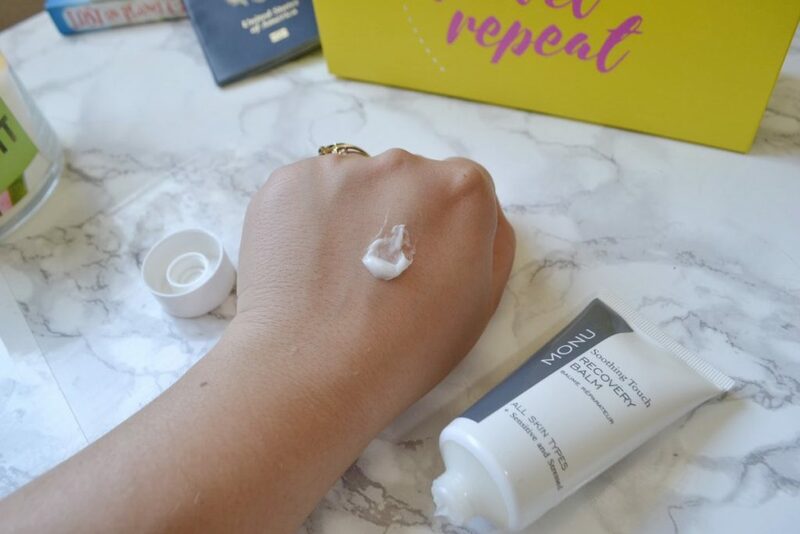 I love the way it feels on my face; it goes on thick and creamy, but it isn’t greasy in the slightest. 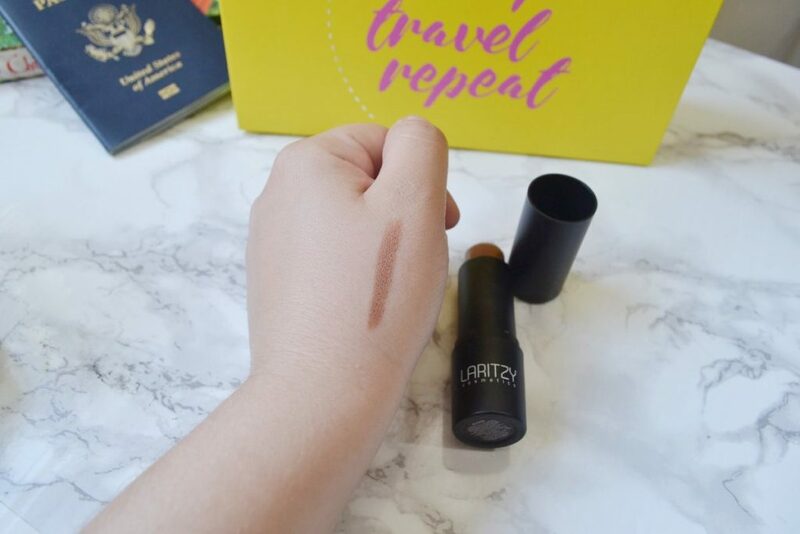 This is a full-sized contour stick, with a buildable cream formula. 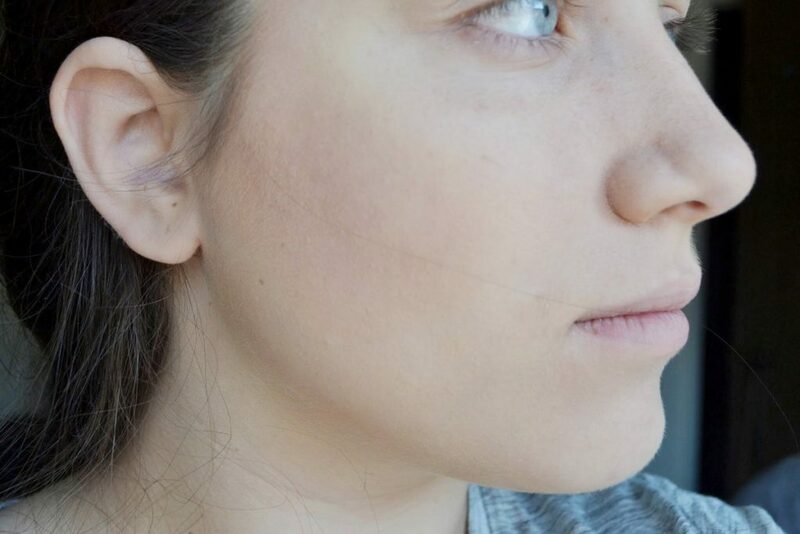 I love to use cream contour, and it’s hard to find a product I like more than my Anastasia Beverly Hills contour palette. 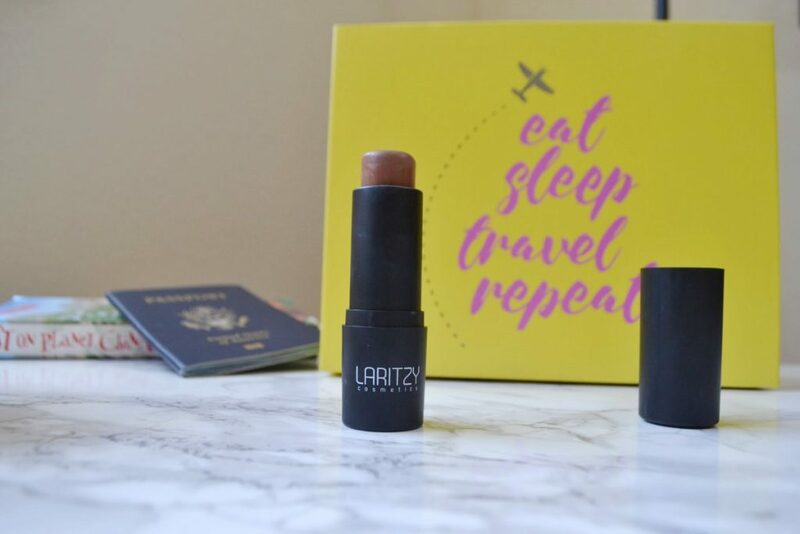 The Laritzy Cosmetics Shade Stix unfortunately does not measure up. 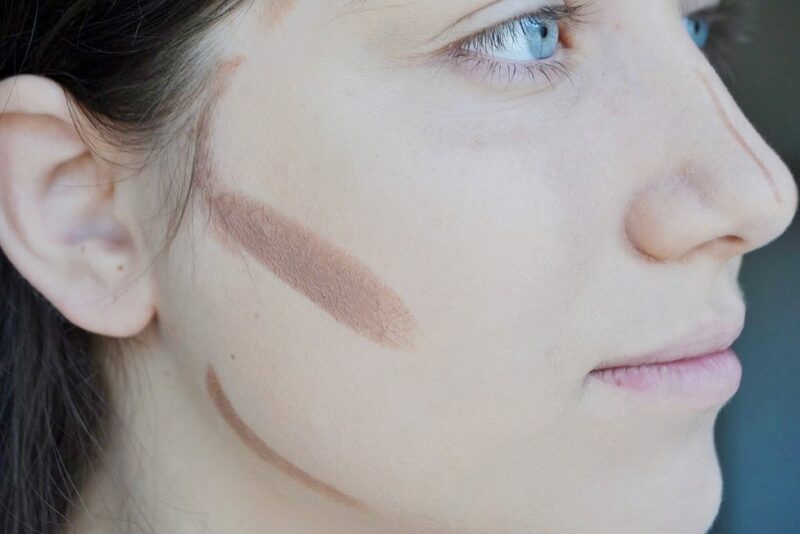 It drags on the skin rather than gliding, which leaves a patchy and muddy effect. 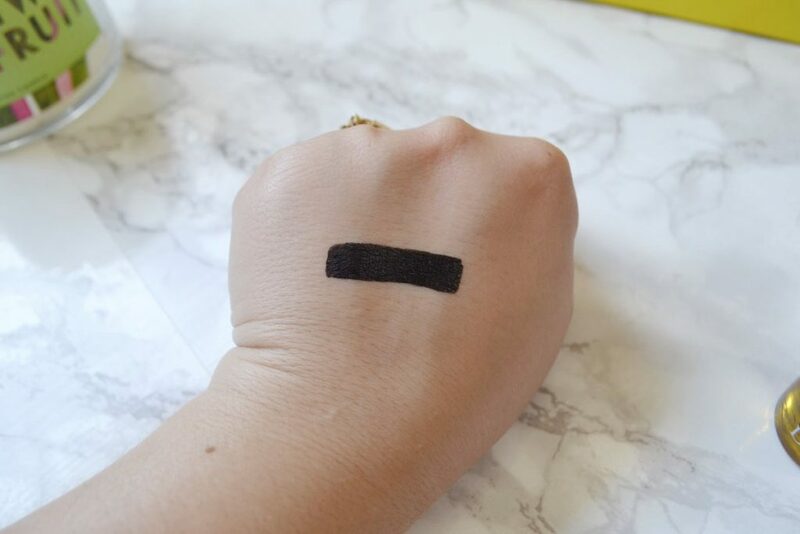 Also, the shade Aloha is a lot darker than my preferred contour shade. I’m pretty disappointed in this product. 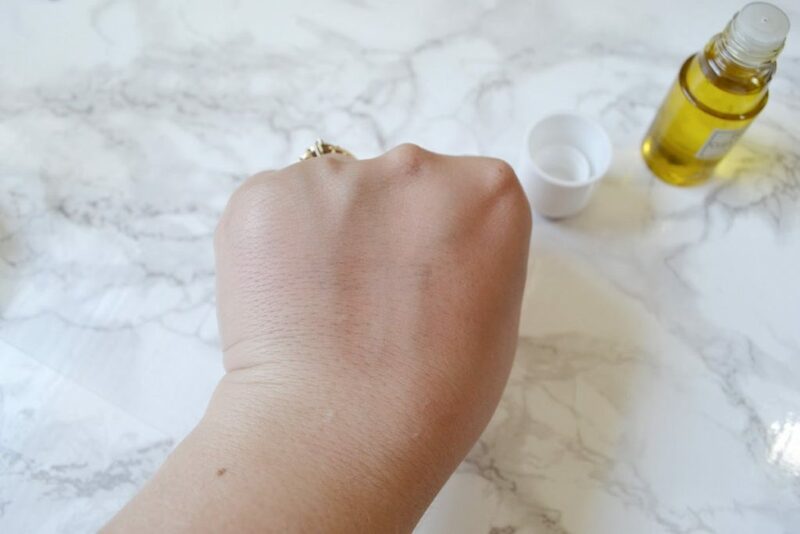 The DHC Skincare Deep Cleansing Oil is a Japanese Beauty cult favorite, and uses olive oil to melt off your makeup. This was my first time using cleansing oil, and I was pleasantly surprised! I was worried it would clog my pores and give me a breakout, but my skin actually looks better than ever. 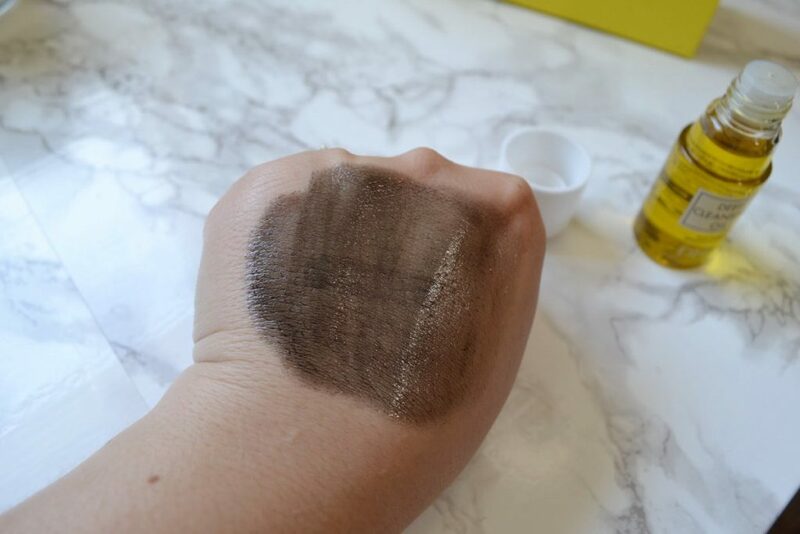 I especially love how easy it removes my 24-hour eyeliner. Normally I have to scrub at my eyeliner pretty hard to get it off, which leaves my lids irritated. Now, I just let the oil soak in for thirty seconds, and then wipe it off. I need to buy a full sized version! I am an avid perfume collector, and I have more bottles than I could use in a couple lifetimes. 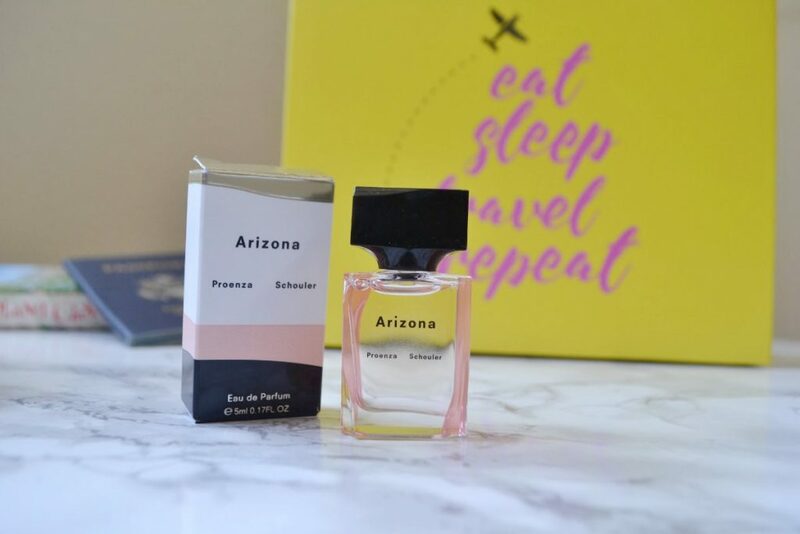 This white cactus flower and orris fragrance is the perfect addition to my collection! It is creamy and lightly floral, with a little hint of amber or musk. I think it could work as a unisex perfume because the florals don’t give off “grandma” vibes – unlike perfumes that contain rose or jasmine. Normally I love Glossybox, but this box fell a little flat for me. It had so many travel sized items because of the “Jet Setter” theme. However, I am used to Glossybox sending out mostly full sized products. 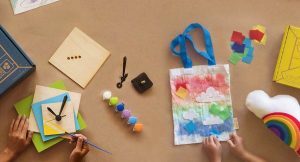 I don’t think it was a good idea to do a travel sized theme, because most paying subscribers will feel like they aren’t receiving their usual high quality boxes. That being said, the box’s value was still pretty high at $92. Let’s see if Glossybox goes back to normal next month. 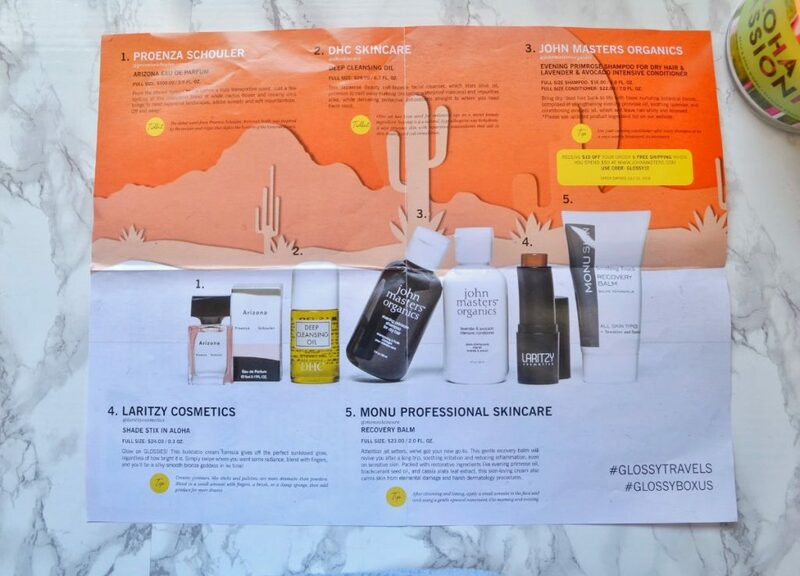 This was not the best month for Glossybox, but I still enjoyed a lot of the products they sent. And the packaging was so cute! 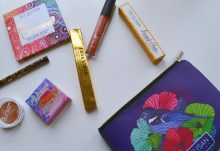 Even Glossybox's worst months are still better than a lot of other beauty subscriptions I have tried!